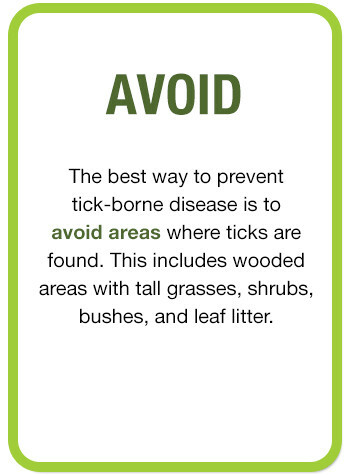 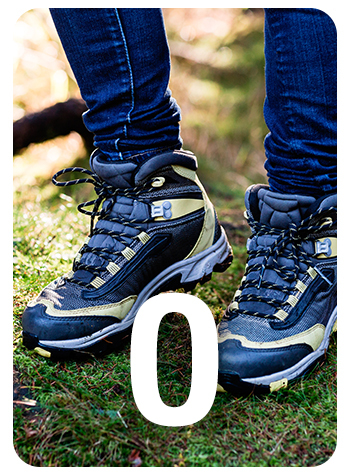 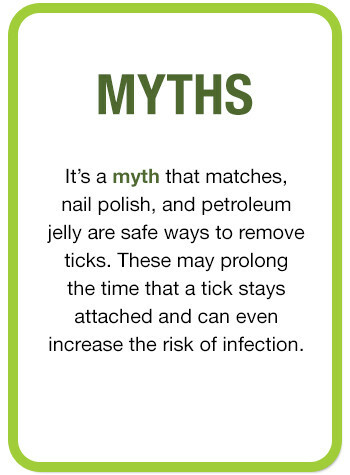 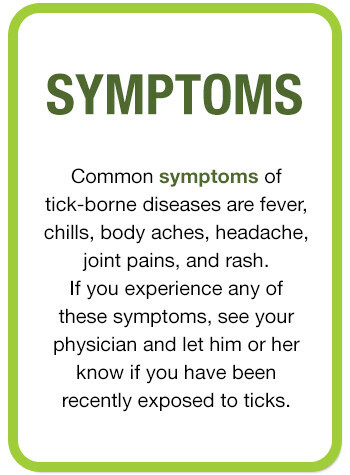 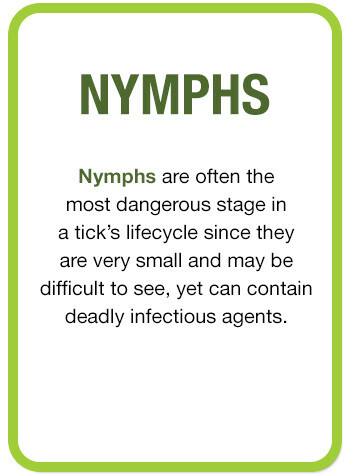 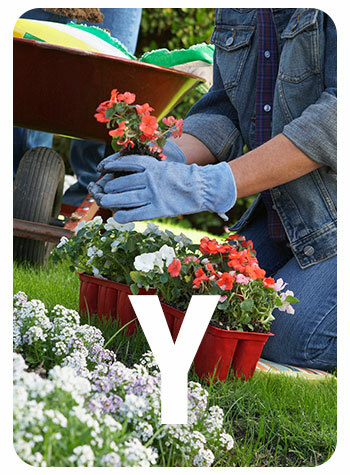 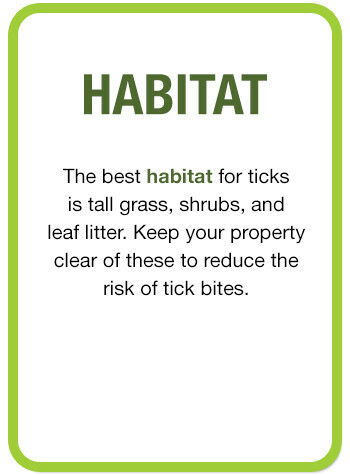 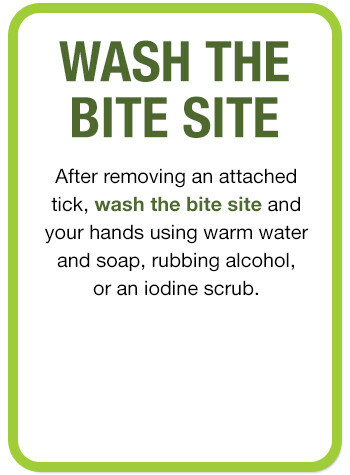 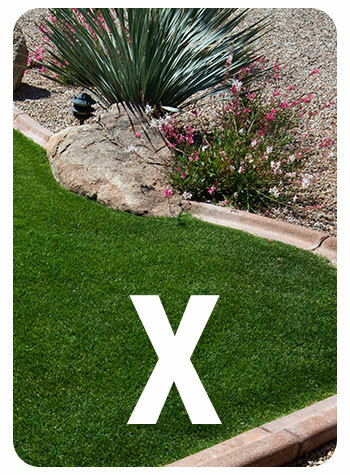 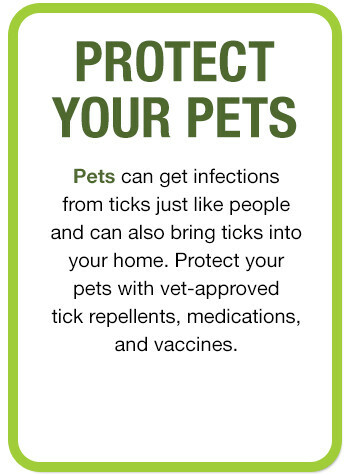 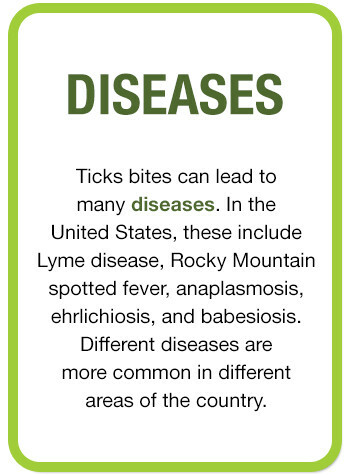 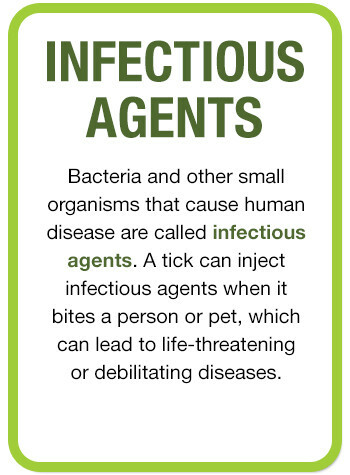 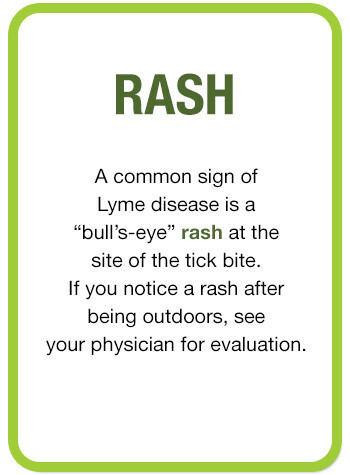 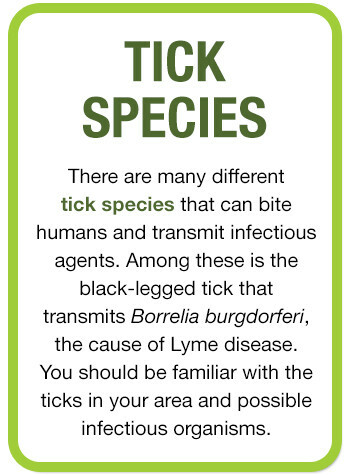 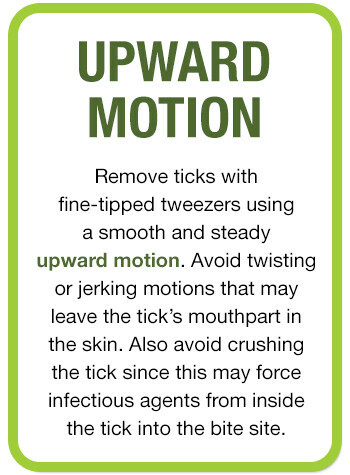 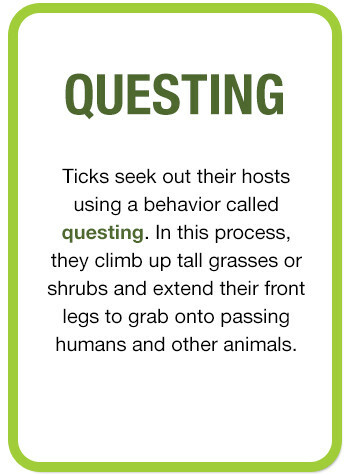 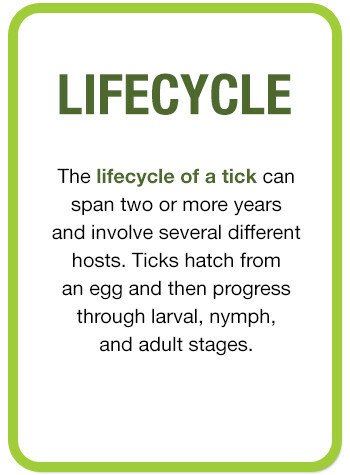 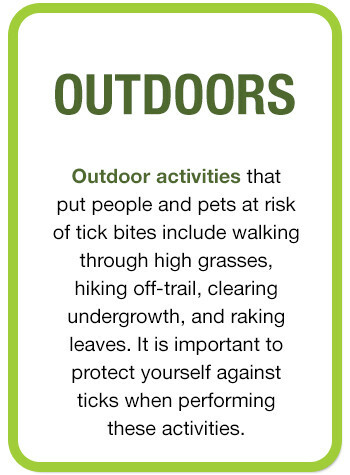 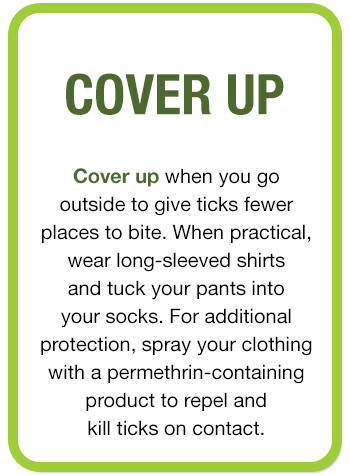 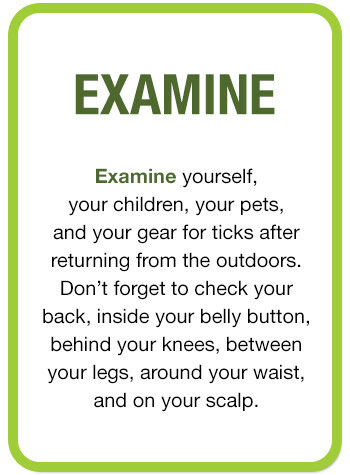 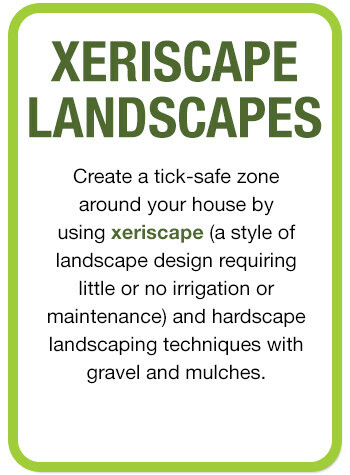 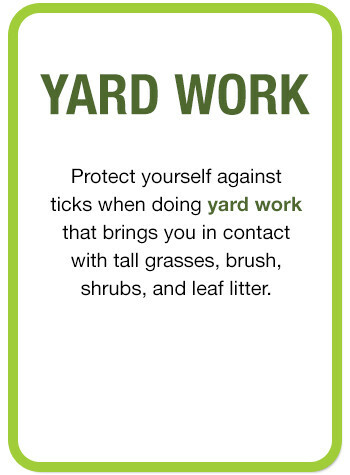 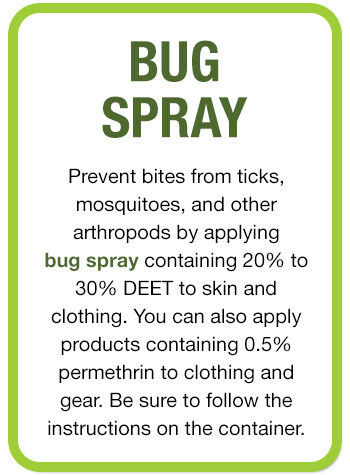 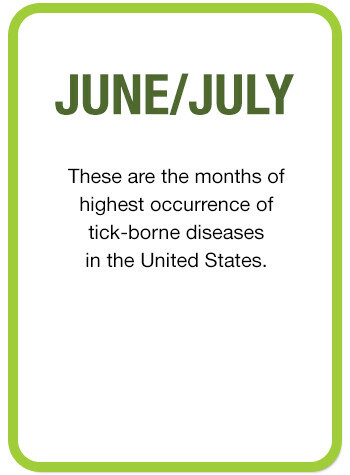 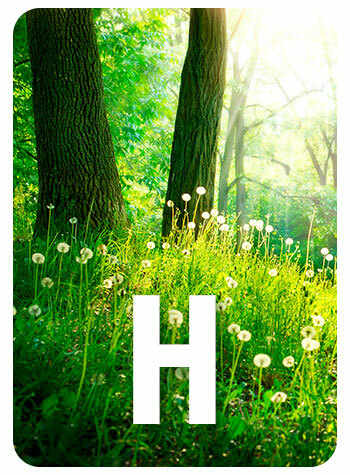 As you hit the trails and the yard this summer, it is critical to keep yourself safe from ticks. 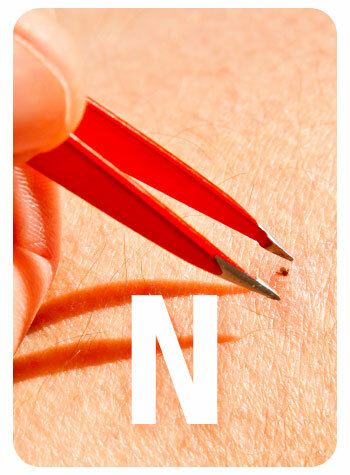 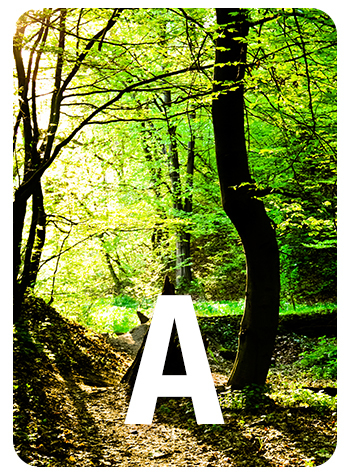 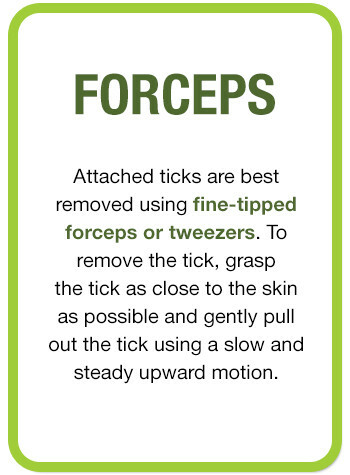 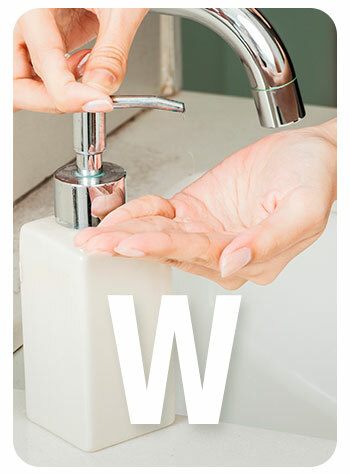 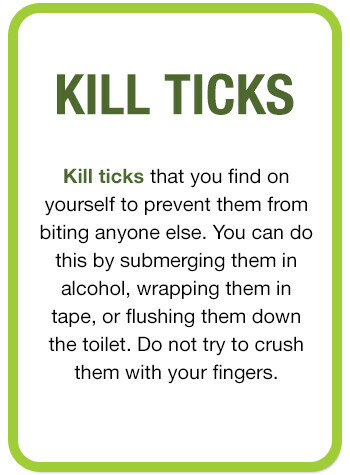 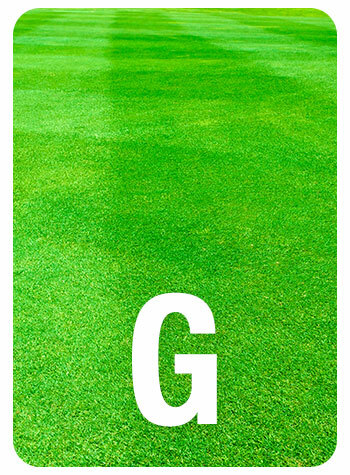 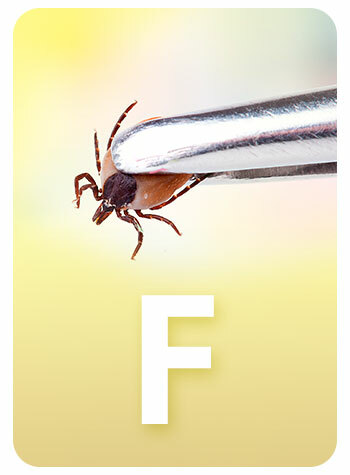 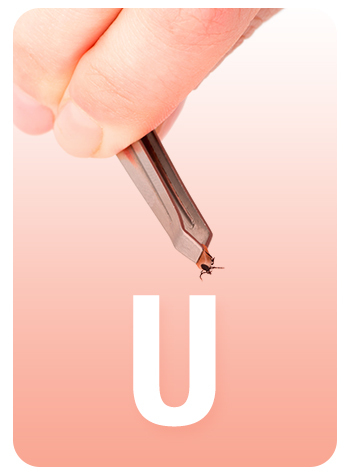 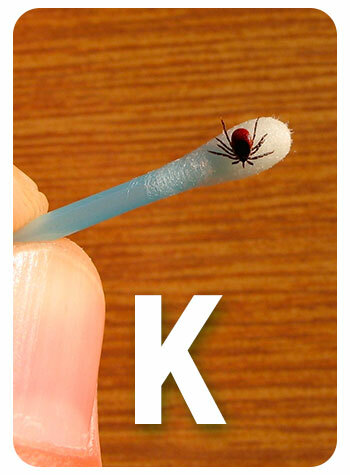 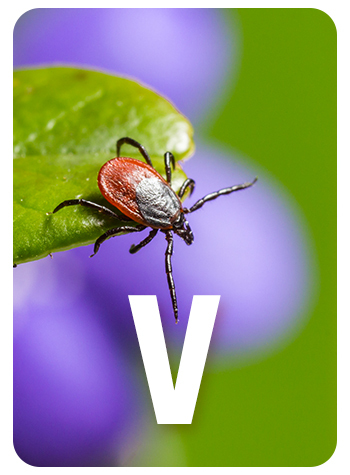 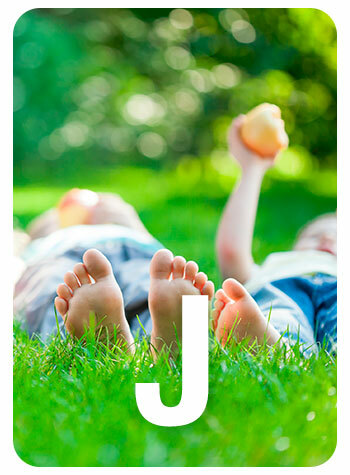 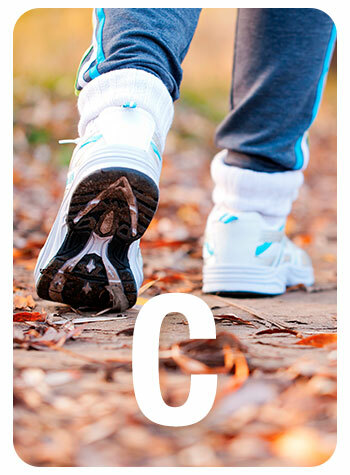 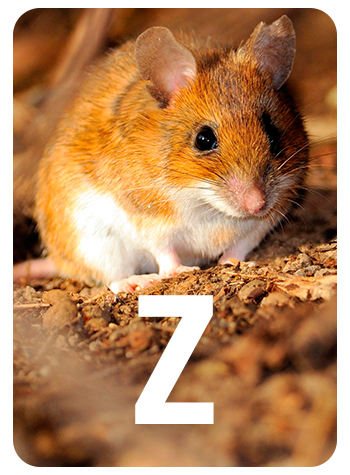 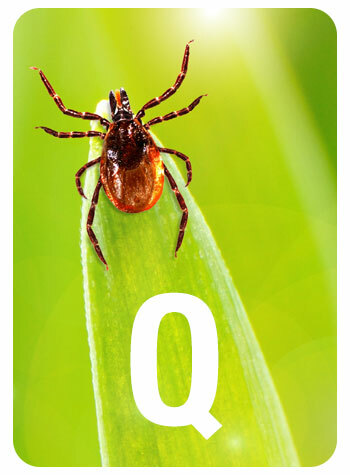 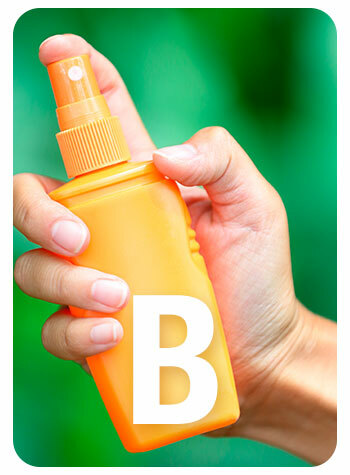 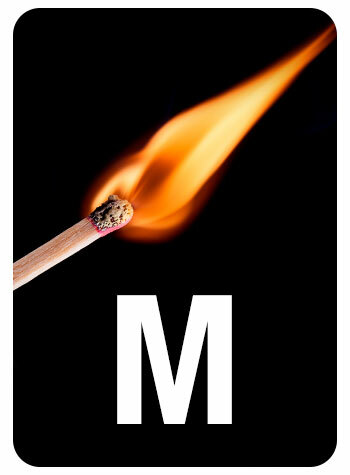 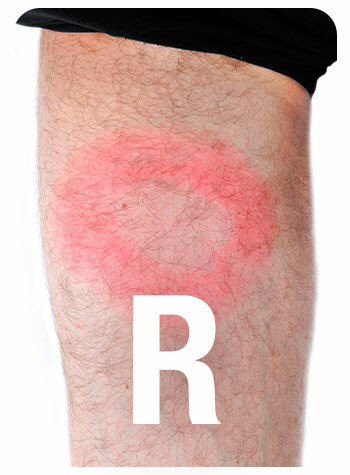 The ABCs of Ticks will show you how. 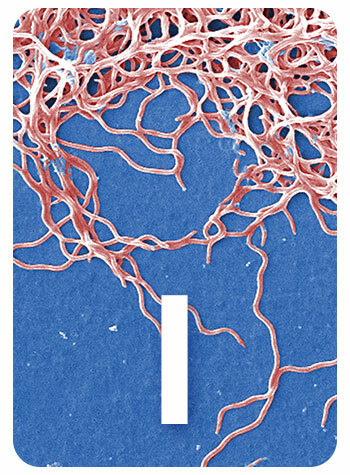 Special thanks to Bobbi Pritt, M.D., Director of the Clinical Parasitology Laboratory, at Mayo Clinic. 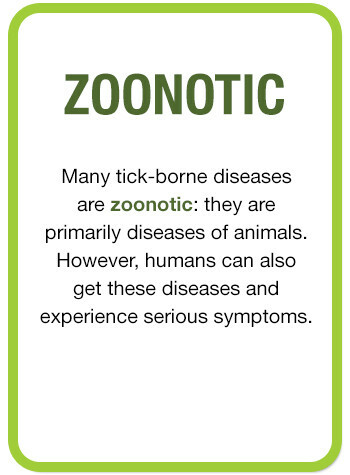 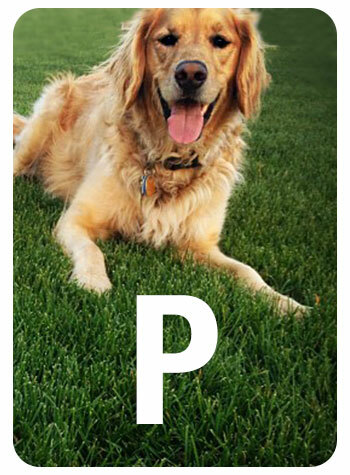 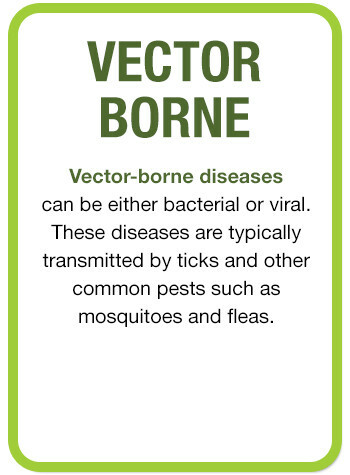 Dr. Pritt has extensive experience in clinical parasitology, ectoparasite-borne diseases, and emerging pathogens. 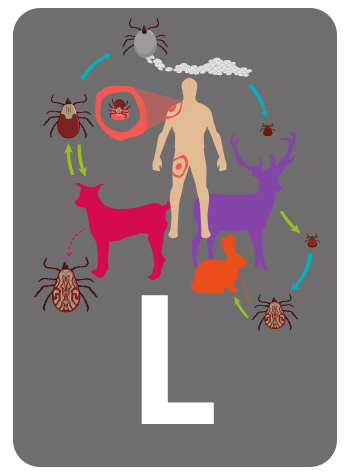 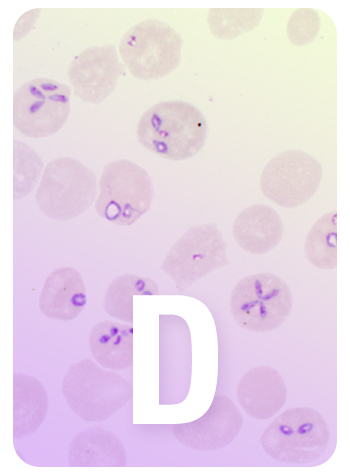 Her blog, “Creepy, Dreadful, Wonderful Parasites: A Parasitologist’s View of the World,” shares weekly parasite cases from around the world for readers to participate in and learn from. 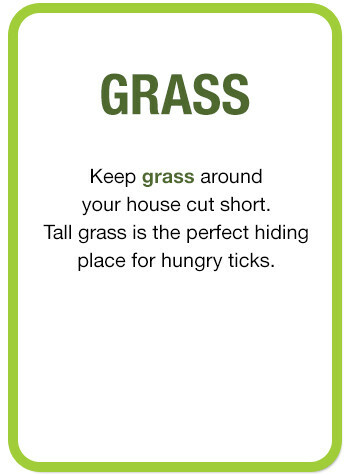 Move your cursor over or click each card to flip for more information. 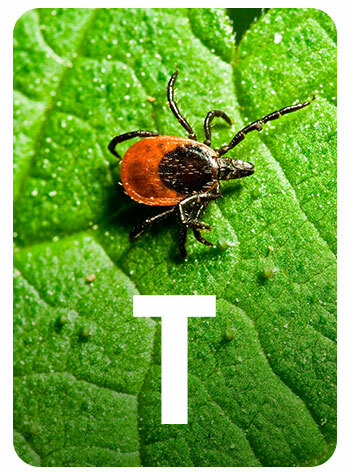 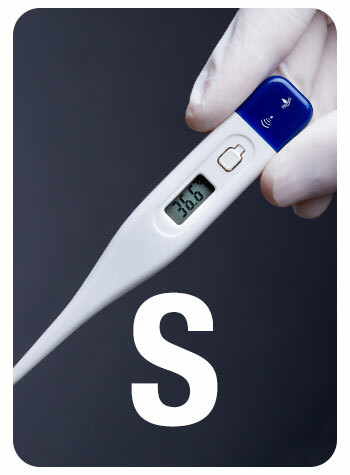 "Infectious Agent" photo courtesy of the U.S. Centers for Disease Control and Prevention/Claudia Molins through the Public Health Image Library; Photo ID# 13170.